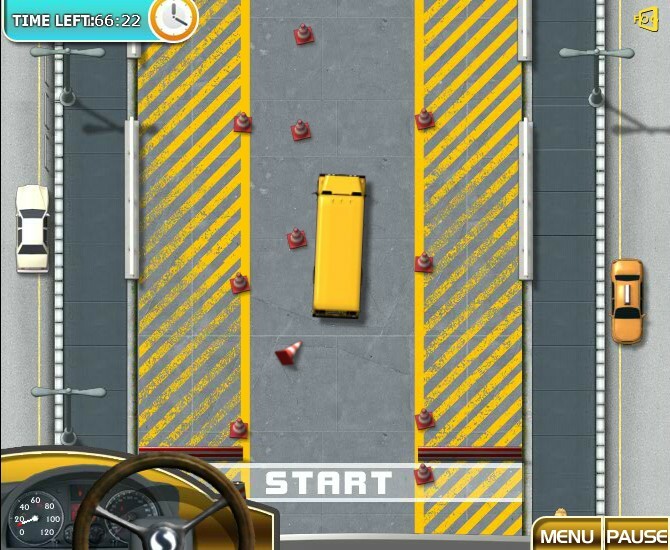 Parking Driving Truck Fog Free Online Games Click to find more games like this. 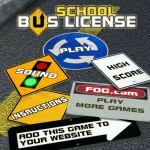 School Bus License is an addictive bus driving game. 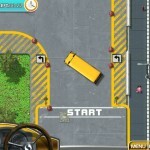 Your mission is to pick up kids at the bus station by stopping in the indicated area. 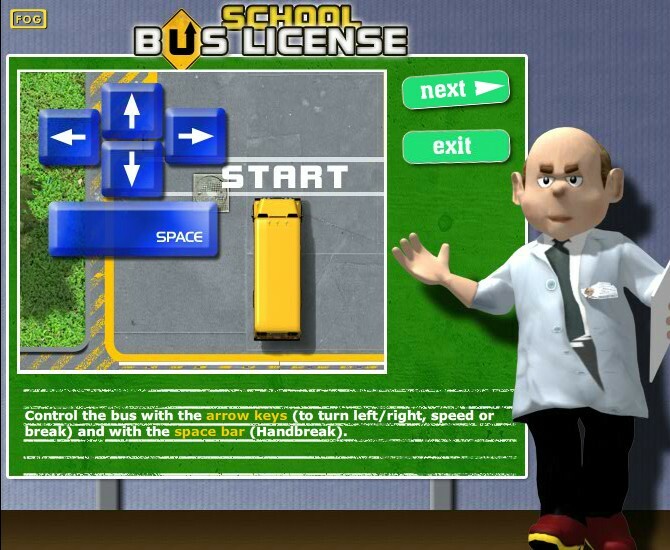 Be patient until they are getting on and off the omnibus. 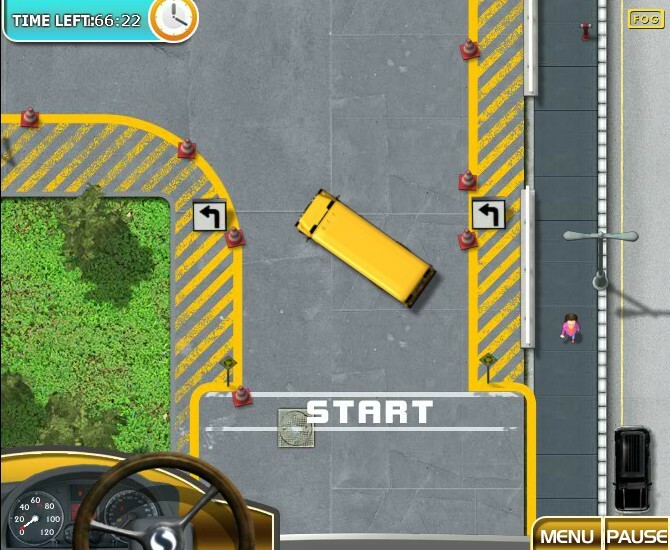 Control the vehicle with ARROW KEYS and press SPACEBAR to stop it. 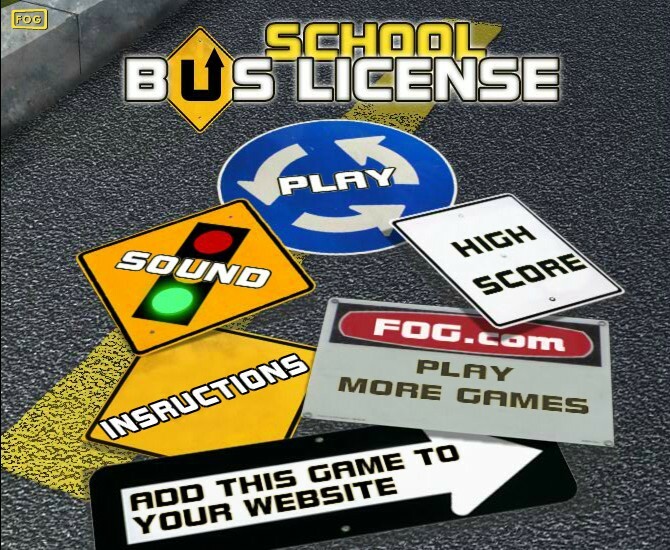 Finish all 20 levels to get a school bus drivers license.